Hey there, I'm Kevin. I'm a New York native living in the Queen City who has a love for craft beer - the more local the better - and co-created @CLTBeerUp. That along with good food, the outdoors (including @SCLTHoops), live music, movies, and theater keep me occupied and happy. I've always loved working with my hands and building things - whether it's putting up a ceiling fan, taking apart a PC or building a website. 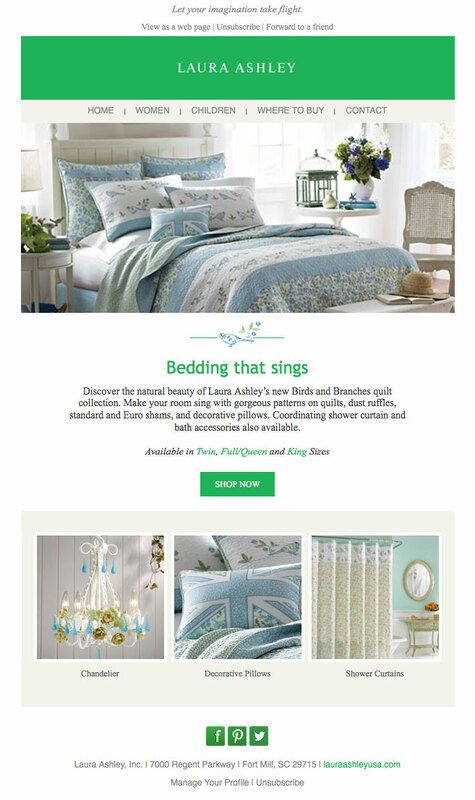 I've worked extensively on HTML emails and campaigns, including emails optimized for mobile devices using media queries, in ExactTarget and Campaign Monitor. 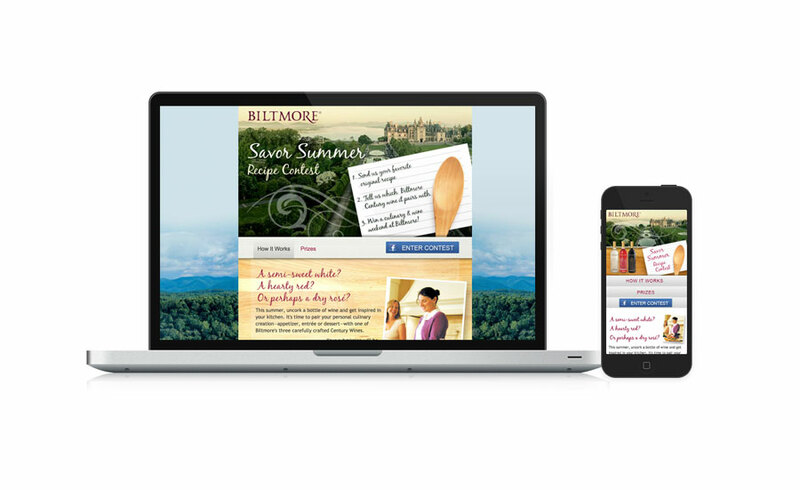 Also experienced in developing strategy and social media, having done campaigns for AAA and Biltmore among others. » Work on all aspects of a project including requirements gathering, development, testing, and preparing for release. » Communicate with external customers and internal teams to gather requirements and write documentation. » Coded 50+ responsive lead generating landing pages using Bootstrap, HTML 5, CSS3 & jQuery. » Maintain and update WordPress sites for company divisions. Customized WordPress theme code and CSS for RPMServicing.com. » Integrate tags and Google Analytics via Google Tag Manager. Analyze GA and webmaster tools for performance issues and campaign success. » Worked with third parties in developing mortgage statusing portal and integrating Zendesk Help Center. 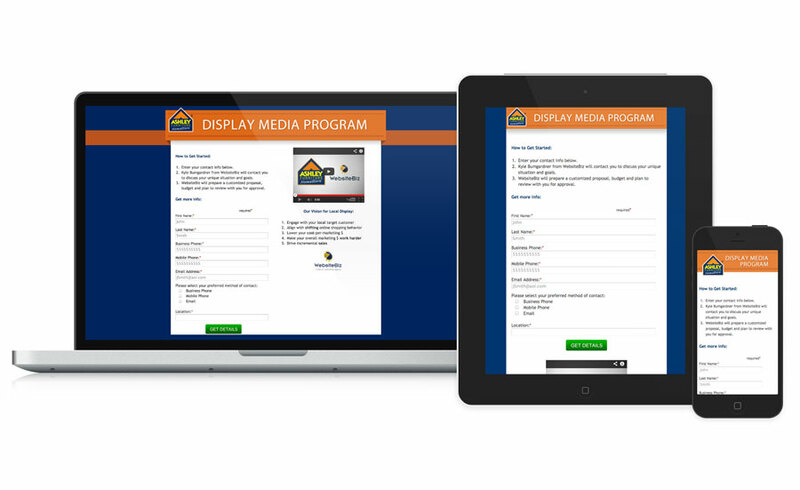 » Create display banners and HTML emails for marketing campaigns. » Created and tested HTML emails for desktop and mobile. 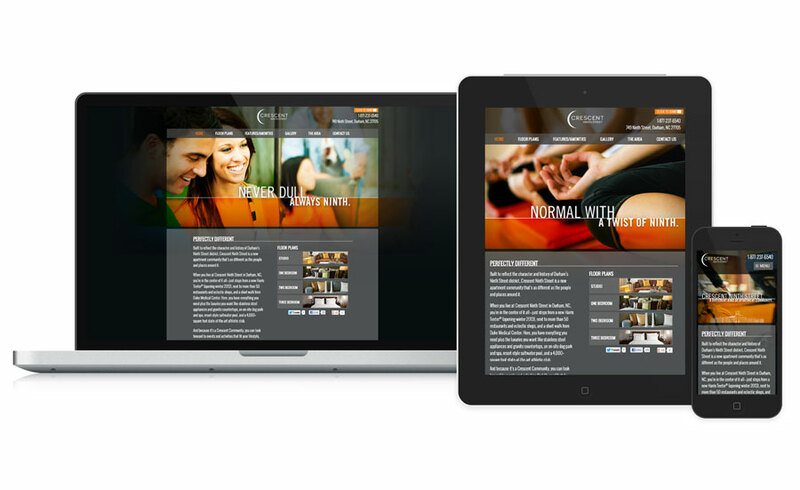 » Coded responsive landing pages and website frameworks using HTML5, CSS3 & jQuery. » Production for static and animated banner ads. » Created and managed content for sites using HTML, CSS, jQuery and various content management systems such as ExpressionEngine, Ektron and Joomla. 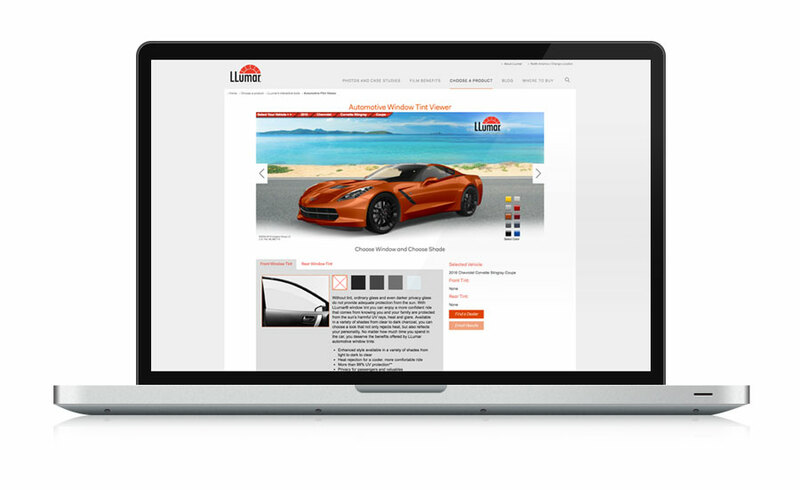 » Lead development and launch of websites using ExpressionEngine for European markets. » Lead email marketing efforts including creation and testing of 5+ HTML email campaigns per month. » Developed new HTML emails and make recommendations for deliverability as needed. » Modified and updated existing HTML and ASP.Net-based sites as needed. » Integral part of AAA Carolinas website redesign in first half of 2011. Led integration of content from AAA National for developers to add to site and log-in back-end. Also led integration of look/feel of site to third party sites such as Travelocity, Revelex and RightNow. » Created, edited, and tested 4 to 5 HTML email campaigns per month. Developed new HTML emails as needed. Implemented addition of Social Media share links to standard e-mail header, resulting in average click-thru rate of .5% over a three month period. » Created, managed and tracked Social Media account for Twitter. Sent Tweets out regularly based on current email & marketing campaigns & offers, content updates, and current events related to company business lines. Coordinated dialog between users and business lines. » Gauged brand sentiment and mentions in NC/SC area using tools such as RSS feeds, Google Alerts, Twitter Search and CoTweet. » Evaluated share bars resulting in addition of ShareThis bar to relevant content pages, averaging a 5% click-thru rate over three months. » Created mobile content for use with third-party developer. » Handled calls from AAA.com users for Web Support and log in issues. » Created, edited, and tested Web pages using Dreamweaver, Photoshop and Flash. » Modified and updated existing HTML/PHP based sites as needed. » Represented Web team at weekly status meetings and coordinated workflow of Web projects with Web group staff and project managers. » Worked with all areas of OFA in the development of content for publication on the Web. » Advised departments in the organization of their sites. Managed work requests submitted to OIT as needed in the development of sites. » Assisted in the development of Web-based applications by reviewing the functions of the application as well as testing to ensure accurate results. » Instructed and assisted faculty, students and staff in the use of software/hardware used in production of learning resources, research projects, and multimedia projects in the Digital Media Studio. » Helped in development of curriculum for teaching seminars and workshops on using new media in teaching, learning, and research. Developed resources to support multimedia and web projects. » Hired, scheduled, and supervised student employees in the DMS. » Maintained hardware and software on both PCs and Macs. Performed troubleshooting of other equipment – including printers and peripherals - as needed. » Researched new methods, techniques, hardware and software related to multimedia development and web design and make recommendations based on that research. Managed Flash-based digital signage system and assisted in the creation of the Library web site and digitization projects. » Created, edited, and tested HTML/PHP pages for Texas Cash Register using Dreamweaver and Photoshop. » Created, edited, and tested HTML/ASP pages for ABSBC.org using Front Page & Visual InterDev. Flash and PDF production and editing. » Created, edited, and tested HTML and Web-based training CD-ROMs and DVDs for Adobe® products. » Modified Photoshop-designed templates for use in the above. Created optimized .gif and .jpeg files for the Web using Photoshop & Image Ready. » Modified Photoshop-designed templates for use in the above. Created optimized .gif and .jpeg files for the Web using Photoshop. » Edited and modified .fla files and ActionScript for Flash updates. » Interfaced with Clients, Production Managers and Client Services/Account Management. » Performed weekly maintenance and updating of Web sites such as Goldman Sachs’ Recruiting and Newsweek’s Media Kit.